Saucon Valley junior Nick Warnke picked up six Panther points against rival Palisades. Well, the 2018-2019 Colonial League regular season is all over. The Saucon Valley wrestlers certainly did not disappoint. The Panthers were able to go undefeated and continue their insane winning streak. With Wednesday night’s 61-15 victory over the Palisades Pirates, Coach Chad Shirk’s wrestling program has now won 73 consecutive Colonial League matches. In addition, the Panthers’ efforts have earned them the #1 seed in Monday night’s Colonial League Championship. The Palisades wrestling program is rebuilding and those growing pains relinquished six forfeits that totaled 36 Panther points. 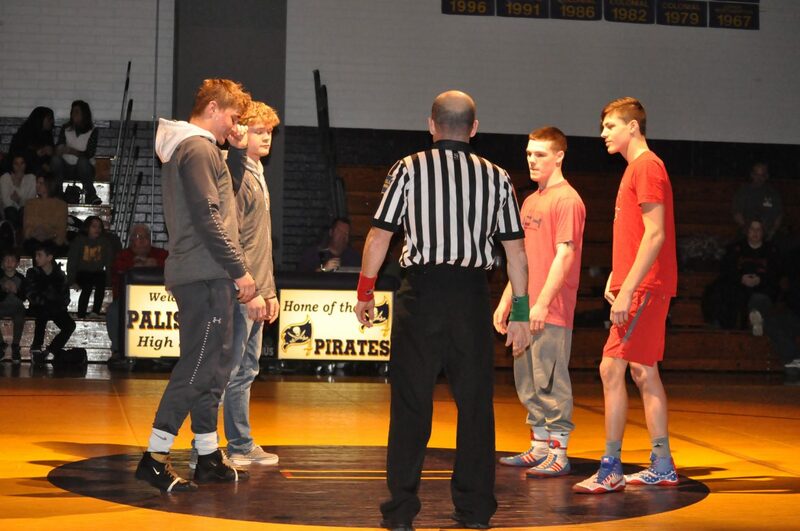 The Pirates gave up forfeits to Connor Nicholas (106), Cael Markle (113), Kevin Dyer (120), Dante Mahaffey (152), Dane Csencsits (195) and Jared Harka (220). This match was pretty much over before it even began. Saucon Valley junior Matt Arciuolo ties his opponent up before pinning him. Of the eight matches that were actually contested, Saucon Valley came out on top in five of them. The Panthers registered two pins, two tech-falls and a decision. Matt Arciuolo (170) and Nick Warnke (285) registered pins for the Panthers. Arciuolo flattened his Pirate opponent in the first period while Warnke toyed with his prey running up a 13-4 advantage before finishing him off at the end of the second period. Josh Jones in total control and on his way to a technical fall. Saucon Valley’s Josh Jones (132) and Thomas Spirk (138) earned back-to-back technical falls for the Panthers. Jones led 8-0 at the end of the first period and then 16-3 at the close of the second before getting the final takedown in the opening seconds of the third to win 18-3. Spirk used three takedowns and a number of turns before meeting the fifteen point margin of victory. Spirk cruised and left the mat with a 16-1 win. Back points equal bonus points for Thomas Spirk and the Panthers. Nick Rosengrant (145) also contributed to the Panther side of the scoreboard with an 8-4 decision over Ben Haubert. It was an intense battle, but Rosengrant never trailed and went on to win 8-4. It was tight for Saucon Valley’s Nick Rosengrant, but he never trailed. In addition to keeping their winning streak alive, the victory against Palisades now secures the #1 seed for Saucon in the end of the season, league tournament that is scheduled to be held on Monday night, Jan. 28 at Catasauqua High School. The Panthers will be competing for an unprecedented seventh consecutive Colonial League title. 106- Connor Nicholas Fr., Saucon Valley, won by foreit. 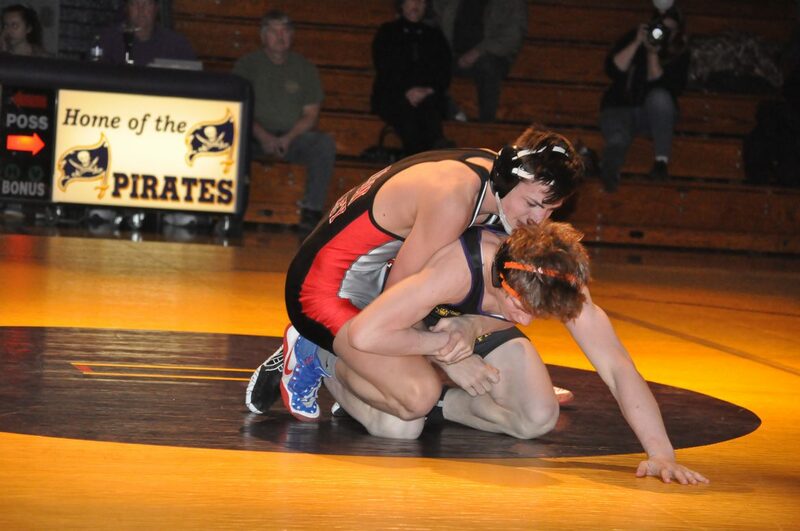 113- Cael markle Fr., Saucon Valley, won by forfeit. 120- Kevin Dyer Jr., Saucon Valley won by forfeit. 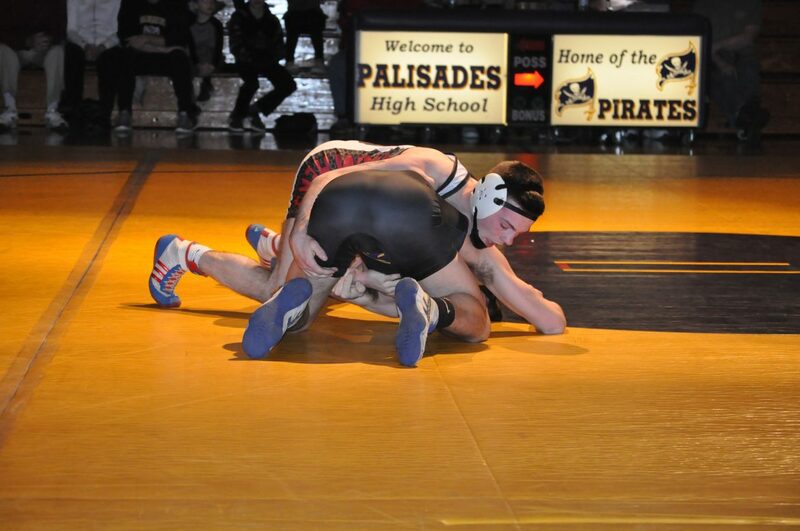 126- Parket Lambert So., Palisades, pinned Ryan Gilbert Fr. 132- Josh Jones Sr., Saucon Valley, tech-fall. Joe Denato So. 18-3. 138- Thomas Spirk Jr., Saucon Valley, tech-fall. Mason Smeland So. 16-1. 145- Nick Rosengrant Sr., Saucon Valley, dec. Ben haubert So. 8-4. 152- Dante Mahaffey Fr., Saucon Valley, won by forfeit. 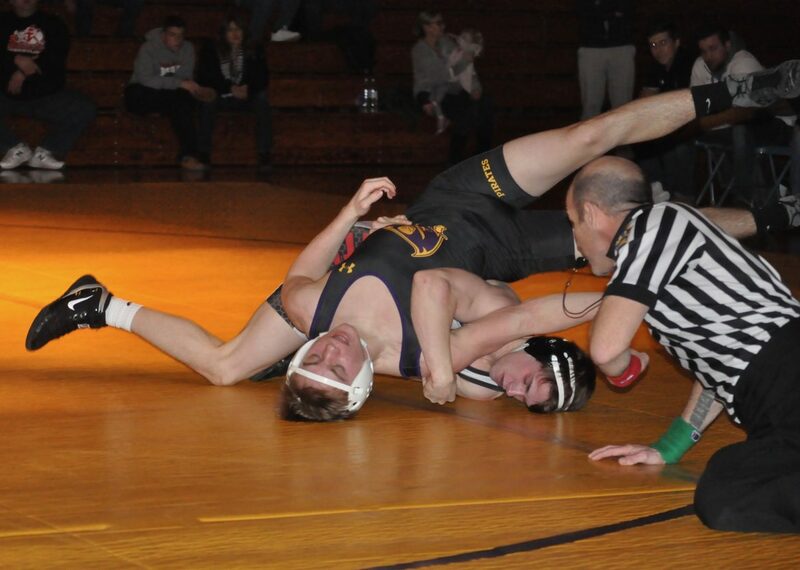 160- Matt Arciuolo Jr., Saucon Valley, pinned, Ron Ochmann So. 170- Austin Winters So., Palisades, dec. Jarrett Hirschbeck Sr., Saucon Valley, 15-9. 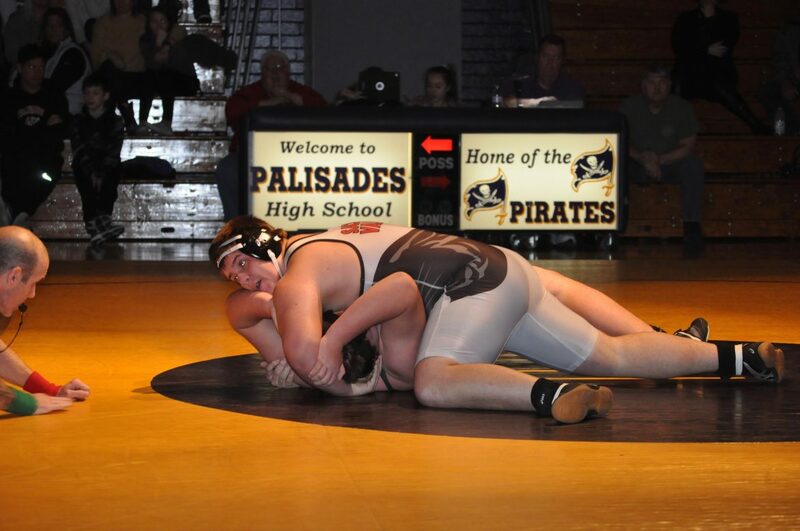 182- Adam Marsh Sr., Palisades, pinned Kyle Coronado Sr.
195- Dane Csencsits Jr., Saucon Valley, won by forfeit. 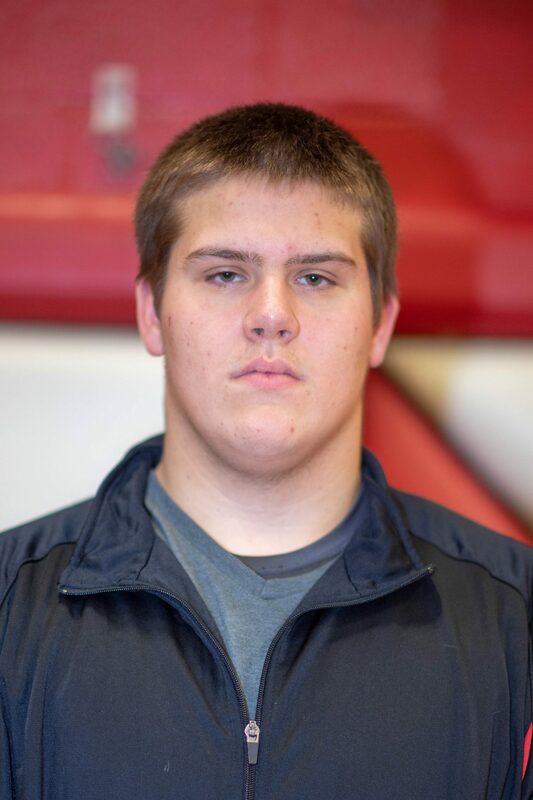 220- Jared Harka Sr., Saucon Valley, won by forfeit. 285- Nick Warnke Jr., Saucon Valley, pinned Liam Riexinger Fr. 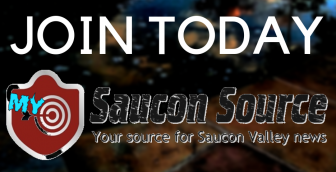 Up Next: Once again, Saucon Valley will hit up the Colonial League Championships. On Monday, Jan. 28, the #1 Panthers will battle #4 Catasauqua while #2 Notre Dame tangles with #3 Wilson in the semifinals at 5:30 p.m. Then, the winners will meet in the finals at 7:30 p.m. to decide the 2018-2019 Colonial League champions.